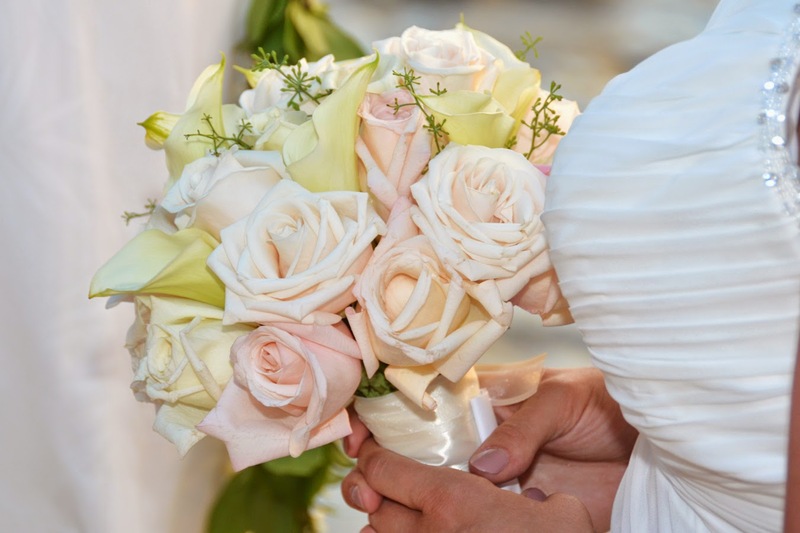 Beautiful mini calla lily bouquet with ivory and soft pink roses. 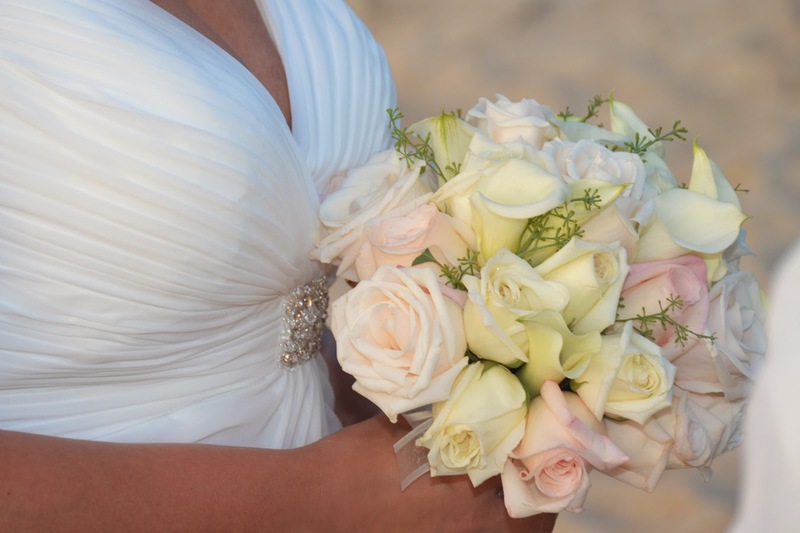 One of my FAVORITE bouquets! Hi Robert, how do i go about ordering this bouquet? I'd like to have the mini calla lilies, with ivory and choral roses. Would it be possible to add more greens?